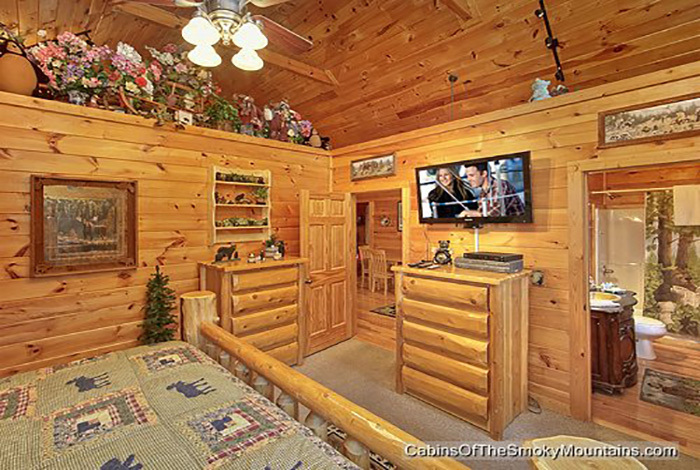 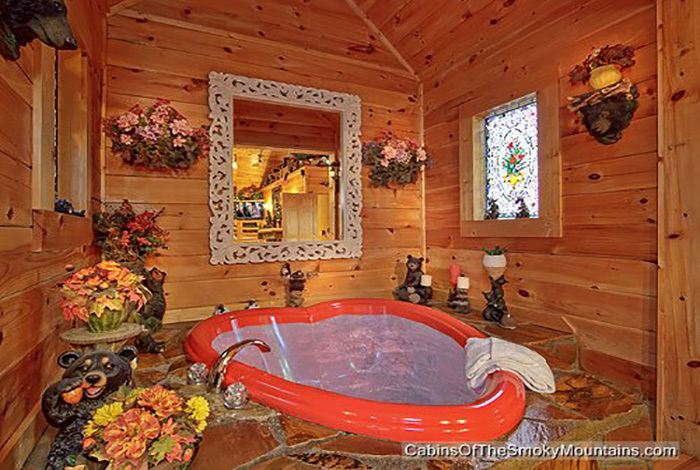 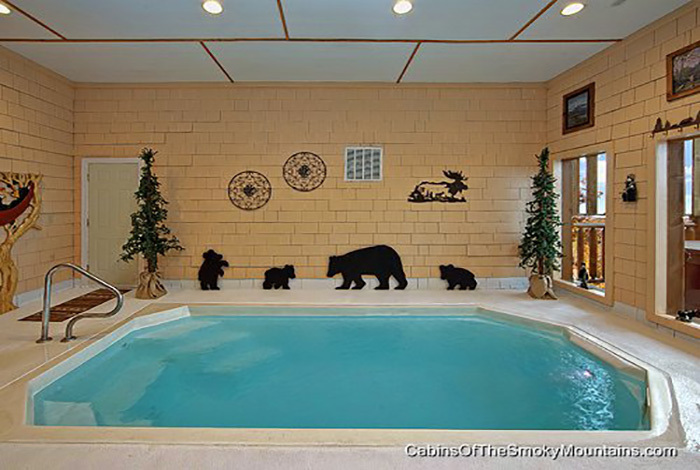 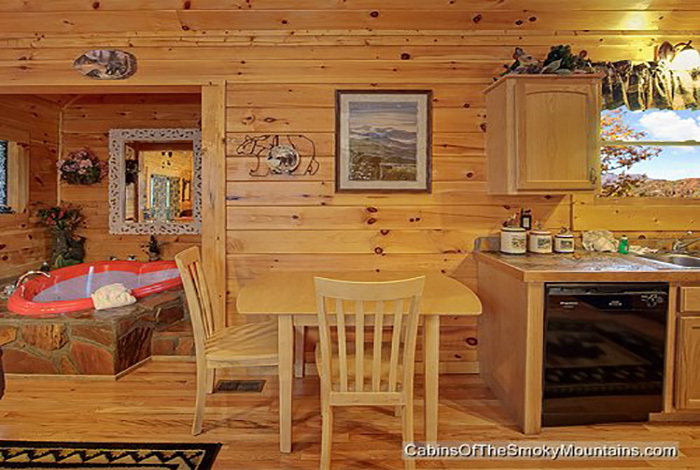 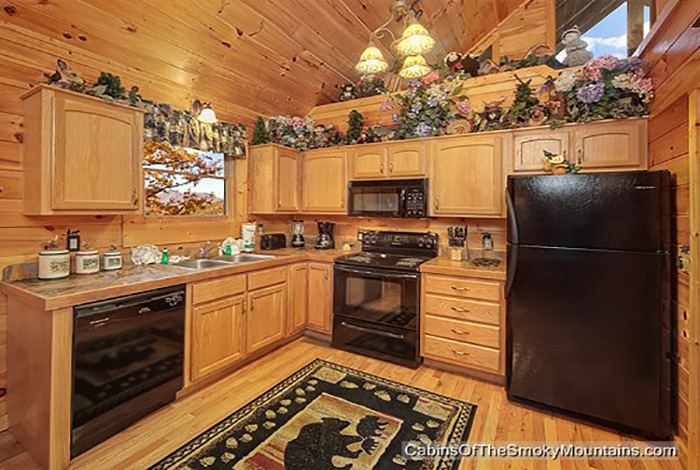 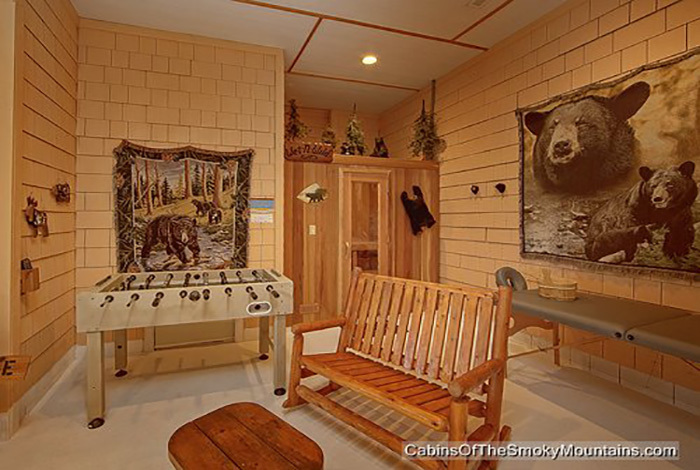 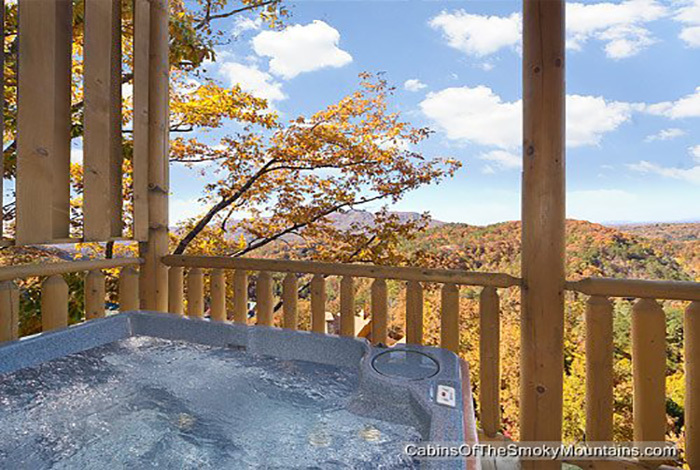 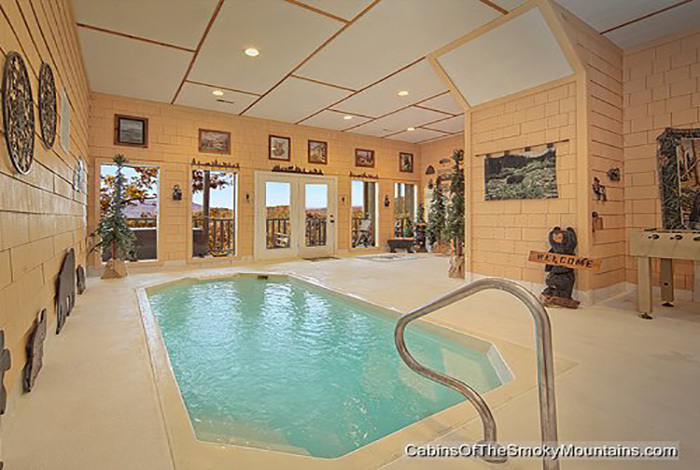 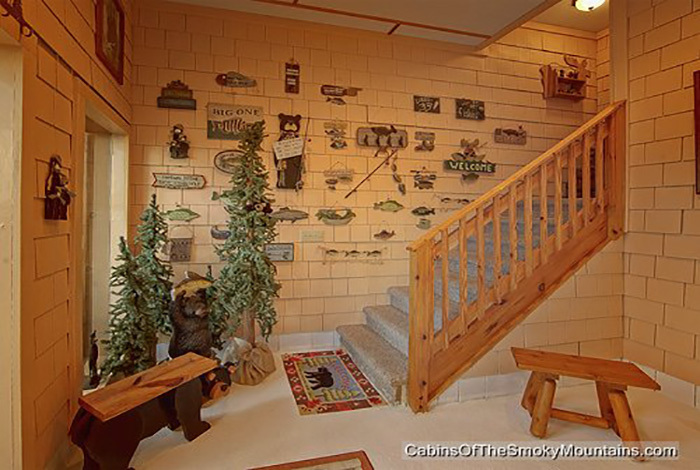 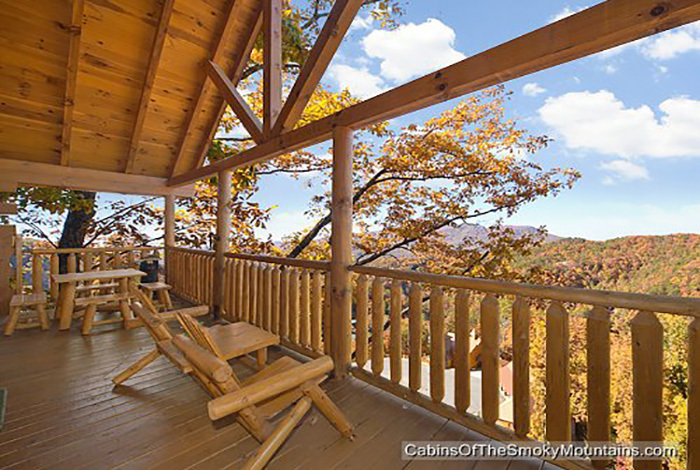 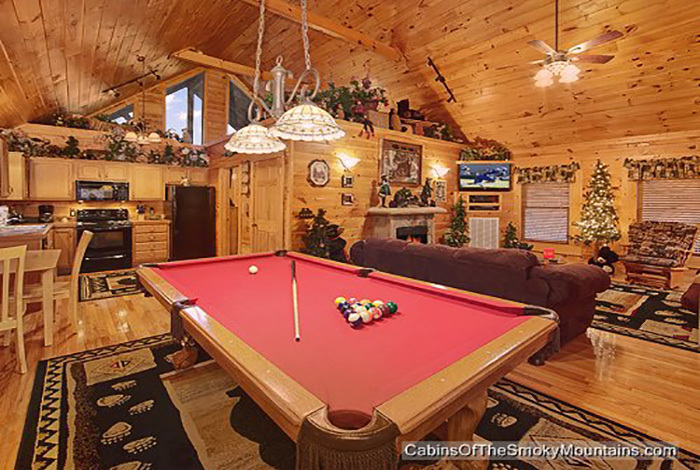 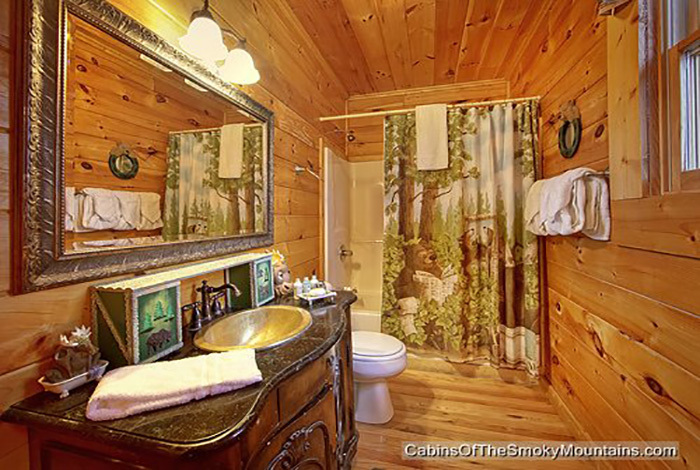 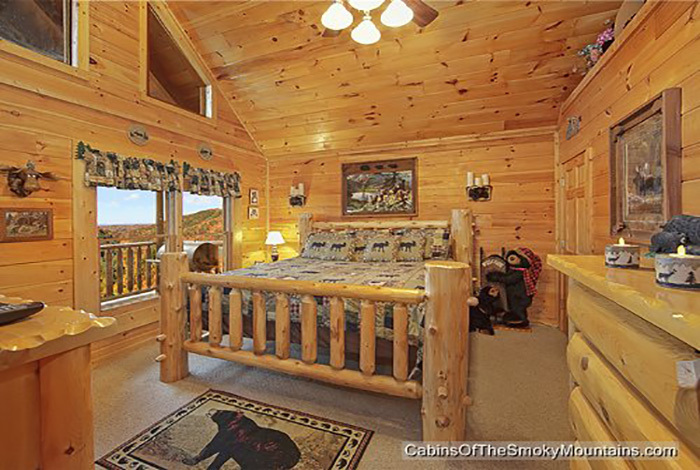 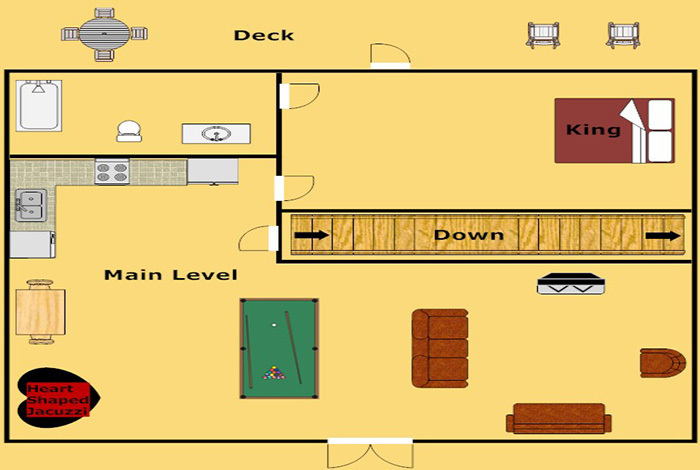 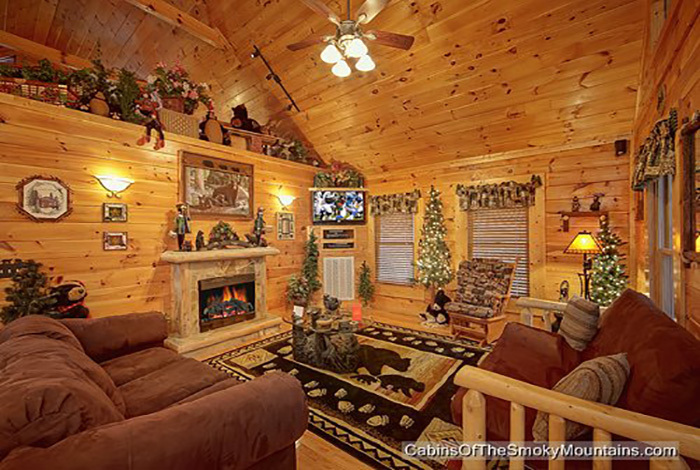 Wet N' Wild is a luxurious 1 bedroom Pigeon Forge cabin that has it all. 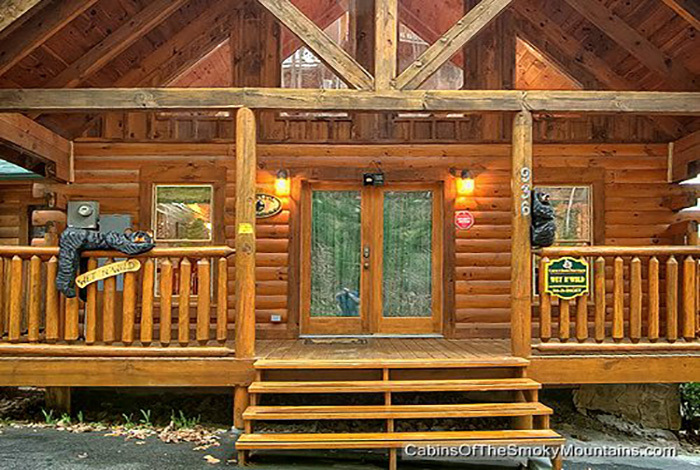 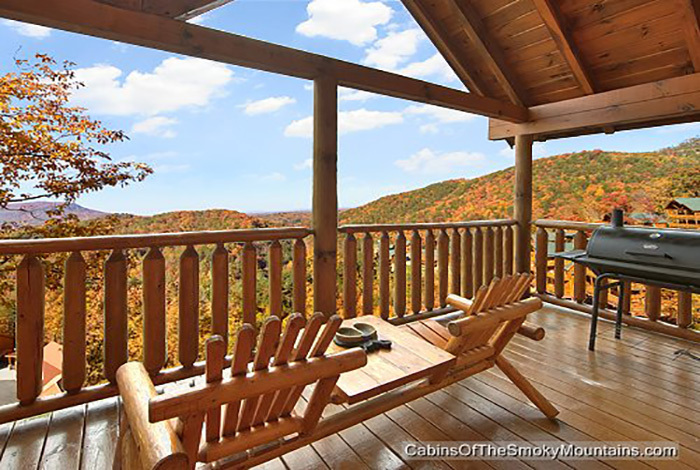 This cabin is conveniently located close to Pigeon Forge and just a short drive to Gatlinburg and The Great Smoky Mountain National Park. 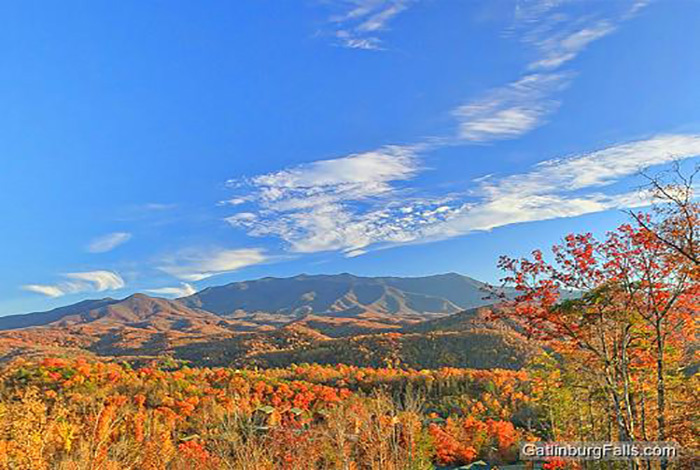 You can go out and enjoy the town or spend the hiking in the Smoky Mountains. 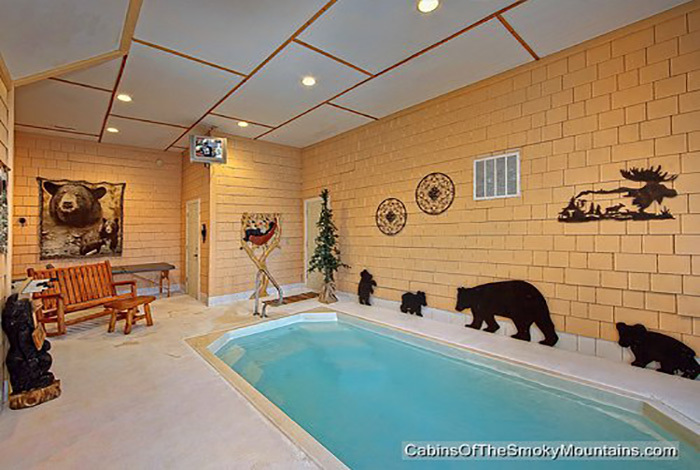 If your looking to spend the day in you can enjoy a fun game of pool or take a dip your own personal pool and get a little Wet n' Wild. 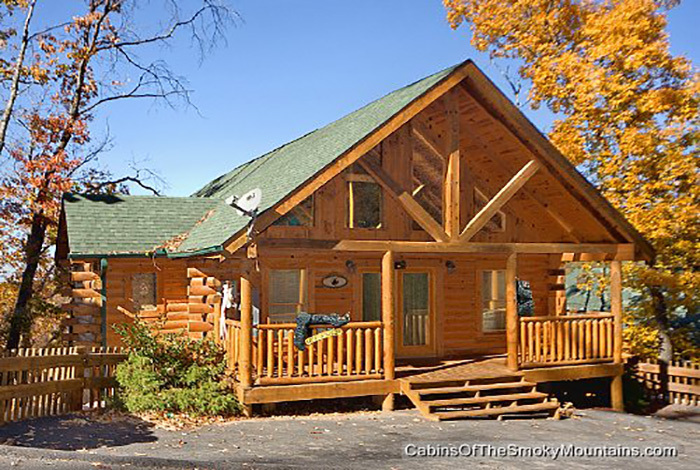 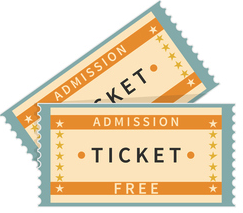 Spend some time out in town shopping or even spend the day at Dollywood enjoying thrilling roller coasters. 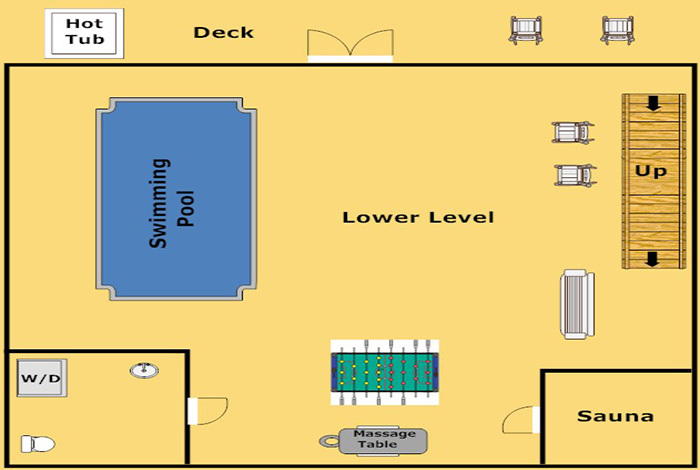 However you spend your vacation make sure you spend it in Wet N' Wild and have a time to remember.